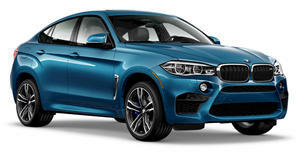 This generation X6 should be a lot prettier. 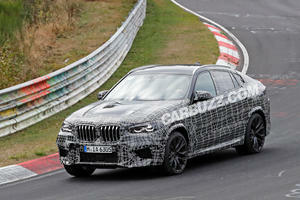 Apparently, it tackled the Green Hell surprisingly well for a large SUV. 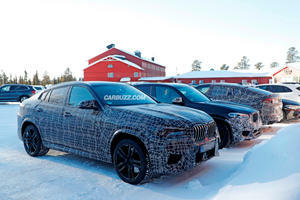 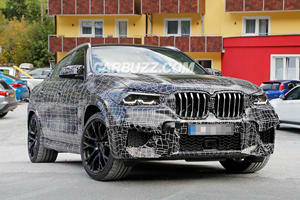 The new BMW X6 M is expected to pack the new M5's twin-turbo V8.